Okaaspain, tienda online de merceditas de charol tipo pepito en colores pasteles con hebilla. > First Steps>Mary Jane>Patent leather little T-strap Mary Janes in pastel colors. Patent leather little T-strap Mary Janes in pastel colors. Patent leather Little T-strap Mary Jane shoes with pastel colors for girls. 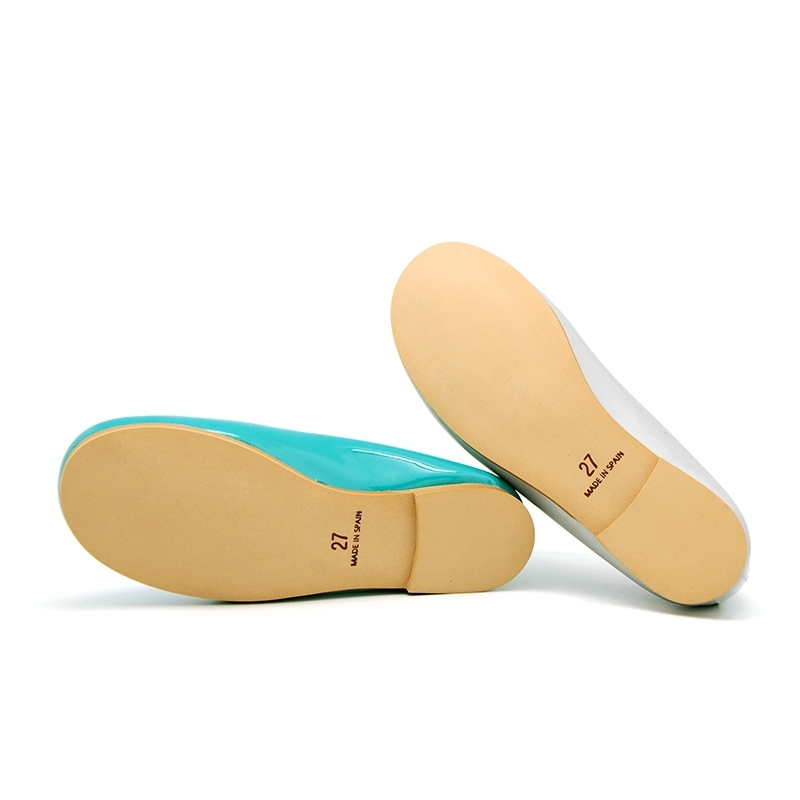 More info about Patent leather little T-strap Mary Janes in pastel colors. Little T-Strap Mary Jane shoes with buckle fastening in patent leather with pastel colors for girls. Really smart to dress this coming spring-summer!. It is made up of 100% natural high quality nappa leather with patent finished. T-strap shoes It´s the very latest in fashion for their feet in girl´s shoes. Made up of in very combinable pastel colors for this season with all their sweet looks. in order they can learn to walk without problems. Available in 5 colors. Sizes range: from 23 Euro size up to 36 Euro size. SIZING REGULAR. Data sheet about Patent leather little T-strap Mary Janes in pastel colors.